Human interference in the deep sea could already be outpacing our basic understanding of how it functions. 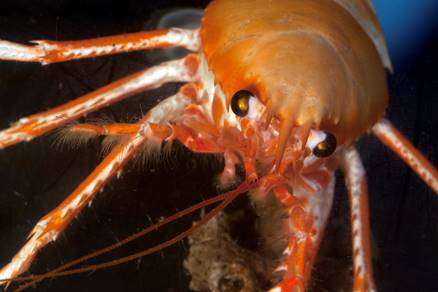 As a result, without increased research and an immediate review of deep ocean conservation measures, the creatures that live there face an uncertain future, Oxford University scientists have warned. Vibrant, mysterious and often referred to as the 'final frontier', the deep sea floor is the largest habitat on Earth. This vast area, which lies below 200m and which accounts for 60% of the surface of the planet, is home to an array of creatures. 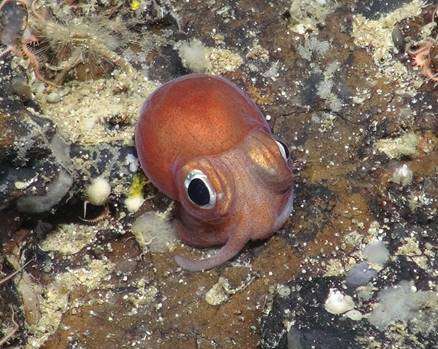 However, very little is known about how it functions and, in particular, how populations of deep sea creatures are interconnected. Over the last thirty years there have only been 77 population genetics studies published on invertebrate species, the type of animals that dominate these deep areas. This includes deep ocean coral gardens, snails and urchins. The majority of these papers, which cover just 115 species, have focused on commercial species at the shallower end of the depth range (200-1000m). Only one study has been conducted on creatures that live deeper than 5000m—which accounts for a quarter of the planet's seafloor. Only nine papers account for 50% of the planet's surface (depths below 3500 m). As a result, life in the depths of the ocean remains a relative mystery. 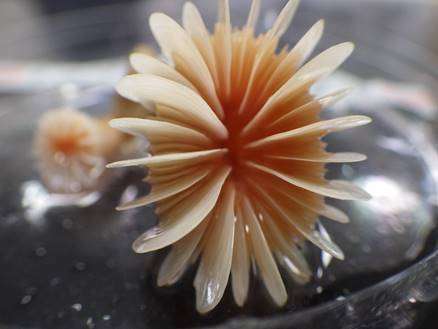 Oxford's review attempts to use what little information there is to paint a cohesive picture of how populations of deep sea creatures are connected over depth and distance. Often animals are disconnected over a few hundred metres of depth but relatively well connected over a few 1000 km distance. Christopher Roterman, co-author and postdoctoral researcher in Oxford's Department of Zoology, said: 'Today humans have an unprecedented ability to effect the lives of creatures living in one of the most remote environments on earth—the deep sea. At a time where the exploitation of deep sea resources is increasing, scientists are still trying to understand basic aspects of the biology and ecology of deep sea communities. Population genetics is an important tool that helps us to understand how deep sea communities function, and in turn how resilient they will be in the future to the increasing threat of human impacts. These insights can help governments and other stakeholders to figure out ways to control and sustainably manage human activities, to ensure a healthy deep sea ecosystem. The deep sea is a vast environment that has often been considered stable over time and generally immune to past environmental changes at the surface. The Oxford review shows evidence that deep sea communities may not be as stable as once supposed. Christopher added: 'What we don't know at present is how human activities and climate change will affect these populations in the future, but history tells us that we shouldn't be complacent. Michelle Taylor, co-author and senior postdoctoral researcher in Oxford's Department of Zoology, said: 'Next-generation sequencing allows us to scan larger and larger portions of an animal's genome and at a lower cost. This makes deep sea population genetic studies less costly, and for many animals, the sheer volume of data these new technologies create means they can now be studied for the first time.